Yet another intermittent song post from my ‘Risky Biscuits’ album. We are finally getting near the end. This little diddy is a comedy song featuring the ultra talented Coda Baerfider spouting tongue in cheek spiritual wisdom (in prompt-tu) with the brilliant sax work of Gary Hartle in the background. We recorded the sax in the bath tub! Back to posting ‘Risky Biscuits’ songs. This one is a super jammer. A little bit reggae a lot rock. We recorded this live with an eight piece band in Wes McDonald’s studio (a fine musician and artist himself look him up https://itunes.apple.com/us/artist/wes-mcdonald/id6432590). Anyway, this song is a declaration of love with a little innuendo and a great great band!! John Kell, Chris Costigan and Gary Hartle’s saxes are on fire on this one and John Wayne Tuggle plays a tasty guitar solo. I had a broken hand and a ruptured radial nerve but I still managed to hold down the rhythm guitar. Incredible drummer Seth Hendershot and legendary bassist AJ Adams round it out! Thanks for listening! One of my all time favorite jams (and a favorite of all my bands over the years). 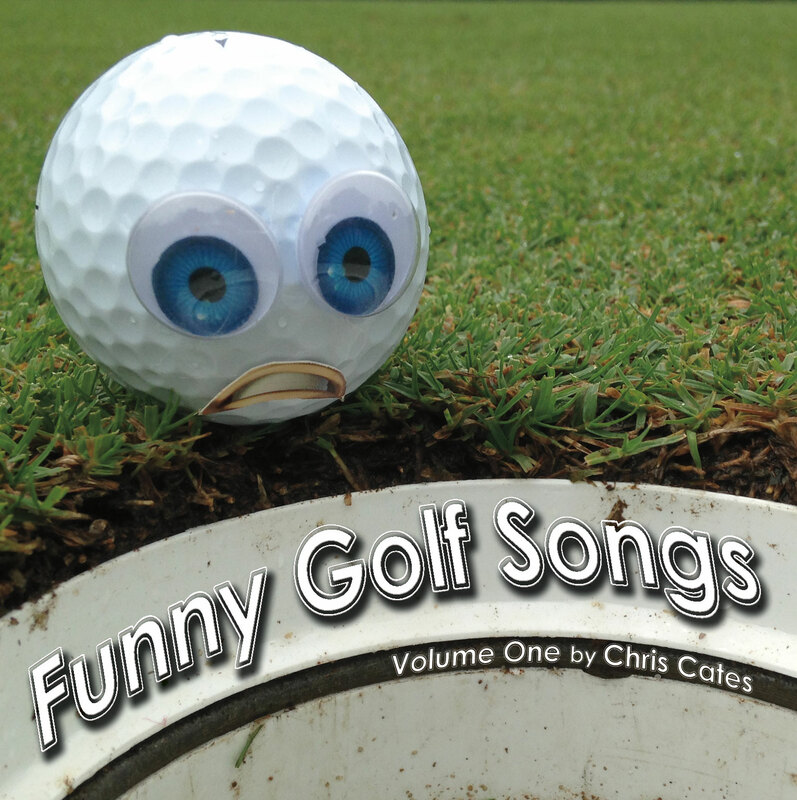 This is an uptempo funky super jam about trying to relieve boredom with the help of Charles Bukowski, Captain Kangaroo and golf. This song features the full power of my Parakeet Nelson band from this era. Seth Hendershot, Gary Hartle, John W Tuggle, John Kell, Dwayne Wallace and lots of interesting background (and foreground) sounds. This used to be a crowd favorite in the Parakeet Nelson days. I remember many a night with John Wayne Tuggle ripping a solo or two. This was recorded live with eight piece band in the studio.